Pioneers in the industry, we offer tundish gunning spraying machine, fire proof foam spray machine and tundish spraying machines from India. Specialized machine for spraying refractory mass in tundishes just smoothly and efficiently also saving time considerably. 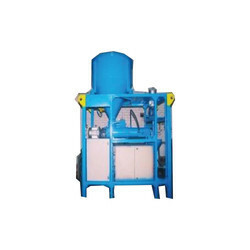 Keeping in mind the varying demands and needs of the clients, we are engaged in manufacturing and exporting Fire Proof Foam Spray Machines. These are developed through sophisticated technologies and world-class components. Our range is available in varied specifications to meet their individual requirements. We understand the budgetary limits of the clients and offer our range at most economic rates in market. 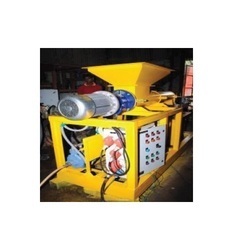 The organization has the experience in manufacturing and offering Tundish Spraying Machines which are known for their sturdy construction and fine output. Some of the main applications of the products include pumping and spraying of construction material. We employee good quality raw material in the production process to ensure that the final product is truly world class. Our experts conduct stringent quality checks on various parameters to make sure that the machine does not have any defect or flaw. Looking for Spraying Machines ?